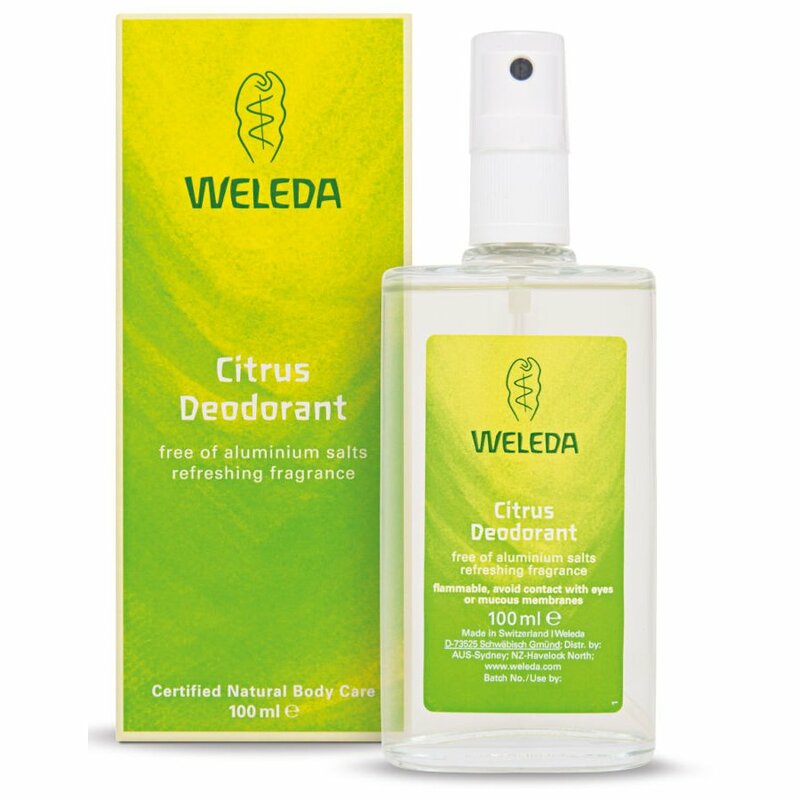 A delicate, citrus scent finished with invigorating, flavourful essential oils of lemon and sweet orange with a light summery fragrance. Use in the morning after washing, or when required during the day. Normally, one application lasts all day. The natural formulation can be used when needed, up to three times a day or use as a fragrant body mist. Do not spray in the direction of the eyes or mucus membranes. Free from aluminium salts and is suitable for vegans. 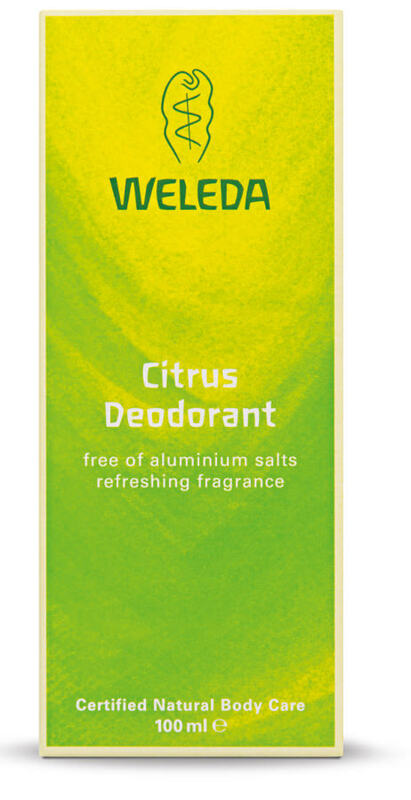 The Weleda Deodorant - Citrus - 100ml product ethics are indicated below. To learn more about these product ethics and to see related products, follow the links below. 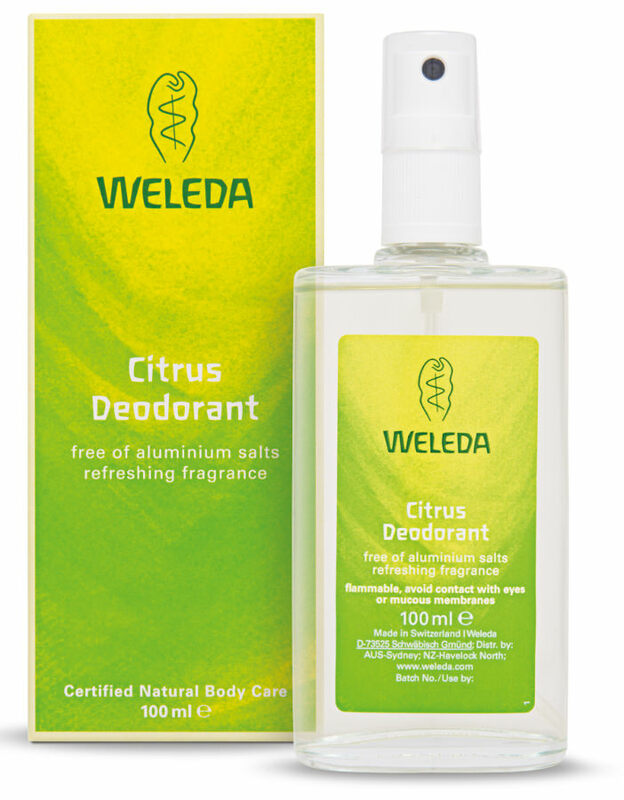 First natural deodorant that I have total confidence in! Very appealing bouquet. Like it. Okay, I think it smells a little of chemicals but I don't know if there is any nasties in it at all. 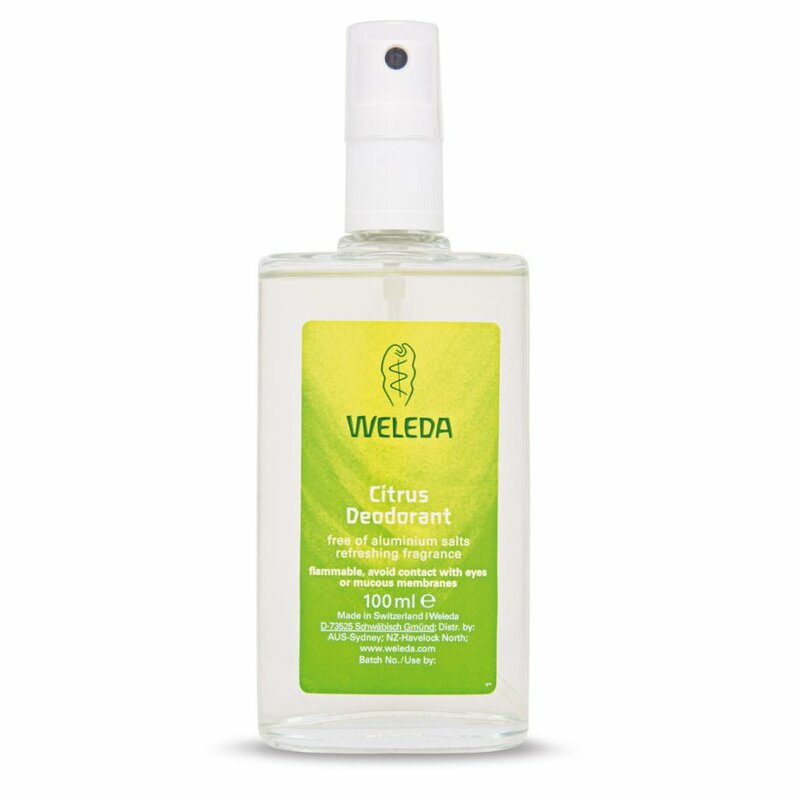 I think Weleda is normally a good make. 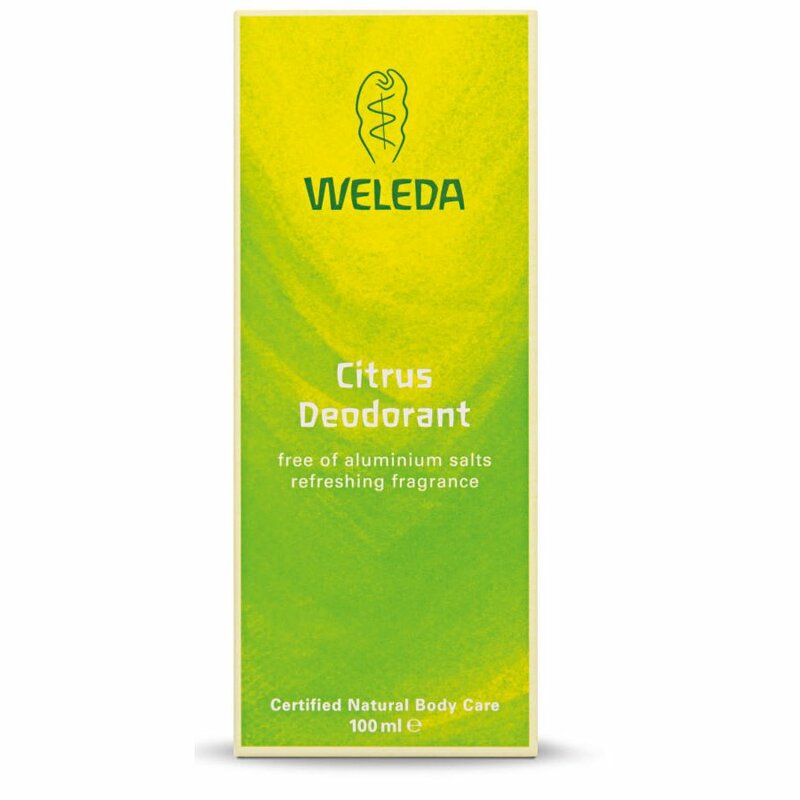 There are currently no questions to display about Weleda Deodorant - Citrus - 100ml.